You may know this as a Etta James classic or if you’re young you think of Beyonce’s performance in Cadillac Records but the Queen of Blues, Koko Taylor had a version as well. This song of course belongs to Etta and Beyonce may have added a couple hundred extra runs to it but Koko puts her mark on this classic. 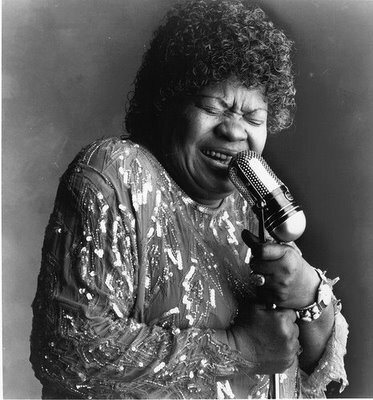 Nobody is messing with the late Queen of Blues. She didn’t have a beautiful voice but a striking one. Koko possessed the type of voice that hits you deep within your soul.